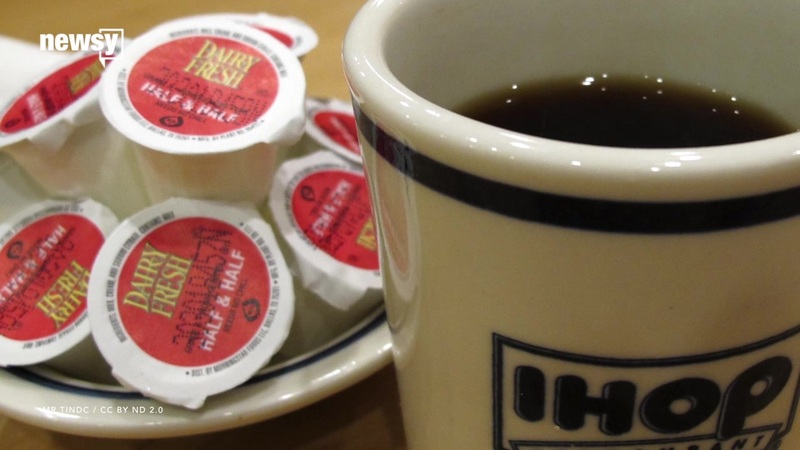 A New York IHOP employee was arrested for giving customers free drinks. Prosecutors allege William Powell, who worked as a waiter at a Brooklyn IHOP, gave away more than $3,000 in free soft drinks to customers, according to the New York Daily News. The owner of the location discovered the discrepancy after realizing drink orders made up as much as 20 percent of receipts logged by Powell's co-workers. On the other hand, drinks were only 6 percent on Powell's. He apparently sees himself as something of a modern-day Robin Hood. Powell told the New York Post: "I am not stealing; I am serving the ones in need. ... You'd be surprised how many people are on a really tight budget in Brooklyn." Authorities charged Powell with possession of stolen property and felony grand larceny.